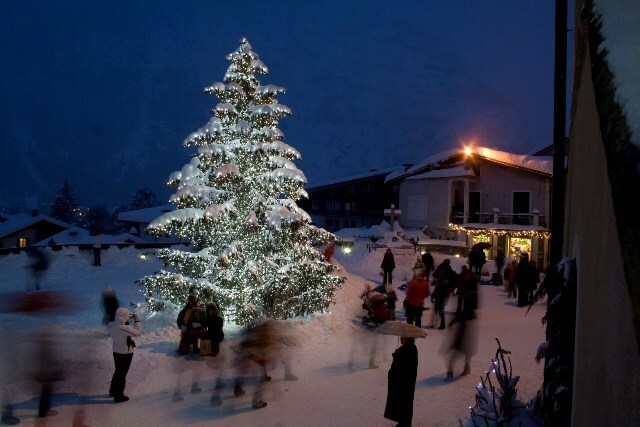 Magnificently set at the foot of Mont Blanc, Courmayeur is one of Italy’s most charming and charismatic resorts. 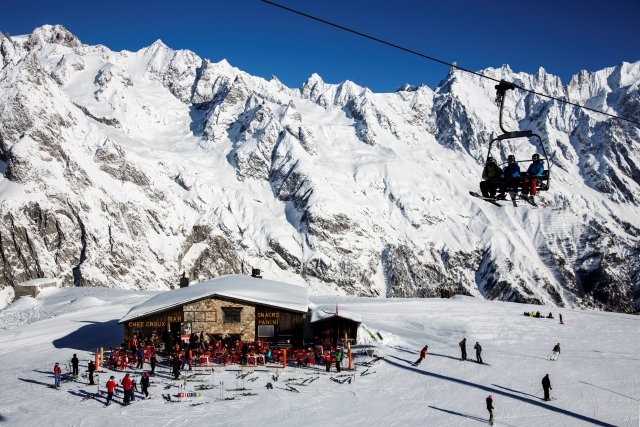 The slopes (which boast some of the finest mountain restaurants in the Alps) are compact but varied, and best suited to intermediates. 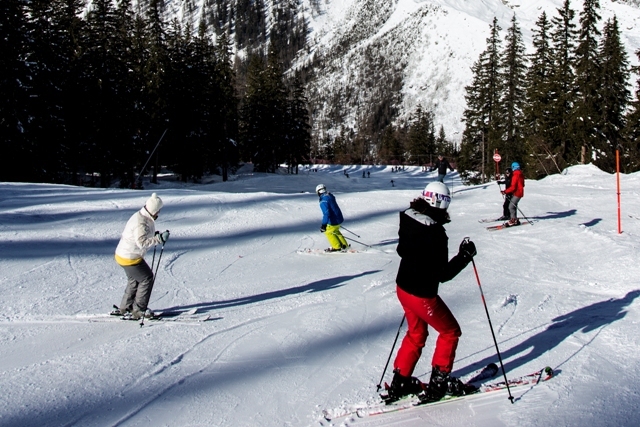 More adventurous types will delight in the range of off-piste possibilities – all this, an easy 75 minute drive from Geneva, making Courmayeur a compelling short-break destination. 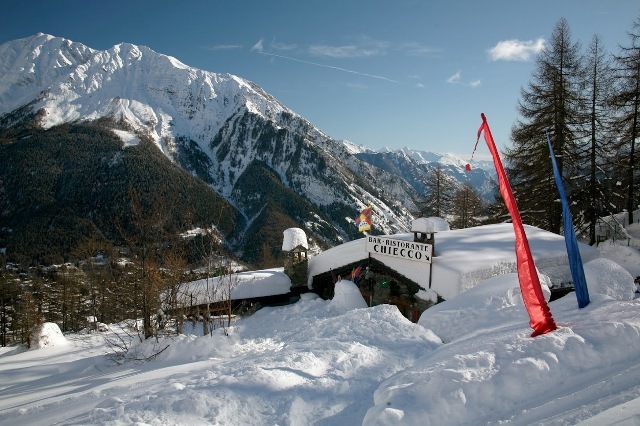 Courmayeur’s ski area is compact but wonderfully varied, with mesmerising views of Mont Blanc and the surrounding glaciers. 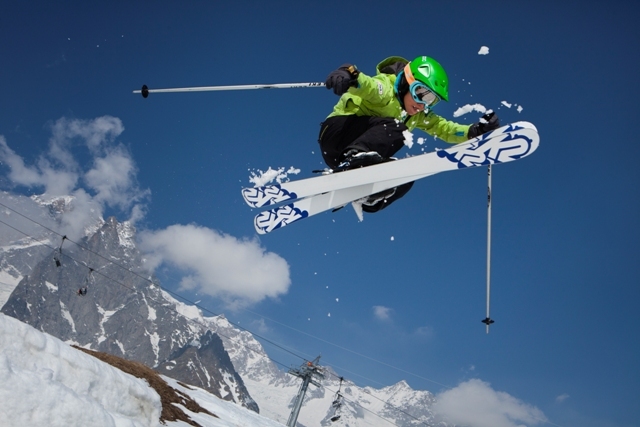 The pistes themselves are best suited to intermediates and offer an interesting mix of open and wooded slopes. 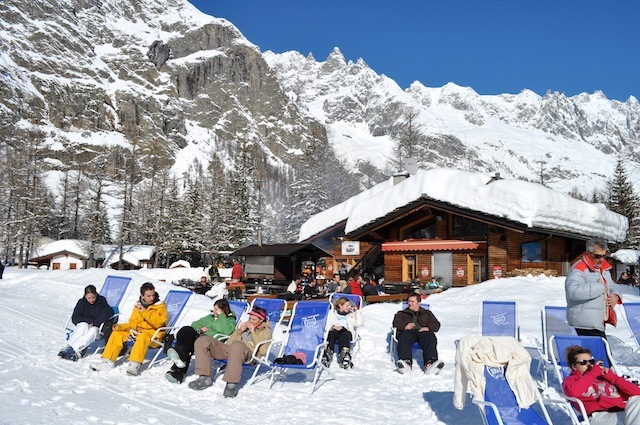 A particular highlight of the area is the huge number of fabulous mountain restaurants which offer much better value than in nearby France or Switzerland. 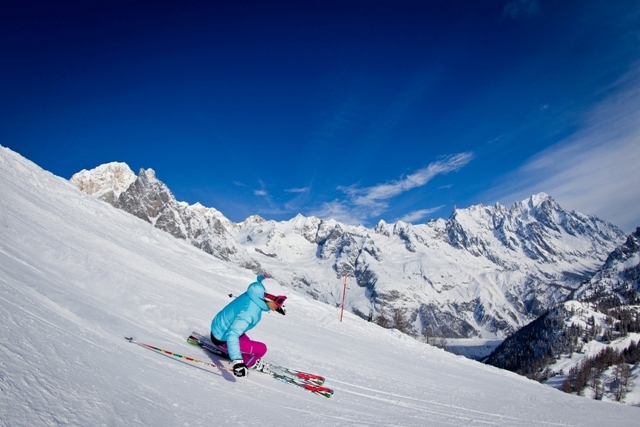 Courmayeur also offers lots of exciting off-piste, including some serious (lift-served) high mountain terrain on the flanks of Mont Blanc. 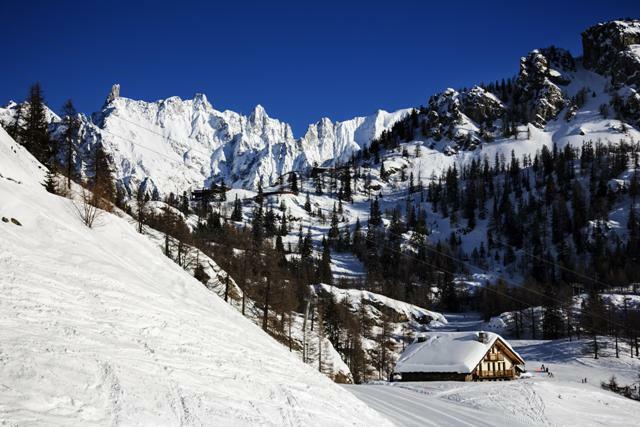 Magnificently positioned at the foot of Mont Blanc and steeped in mountain tradition, Courmayeur is one of Italy’s most captivating ski resorts. 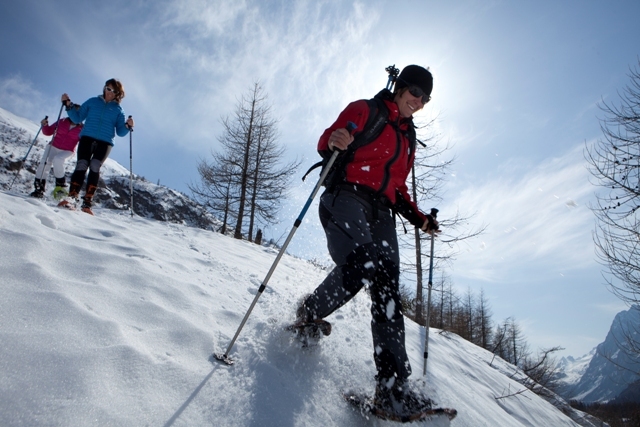 Narrow cobbled streets and numerous interesting cafés, bars and boutiques add to its charm, and an early evening stroll down the famous Via Roma is a popular pastime. 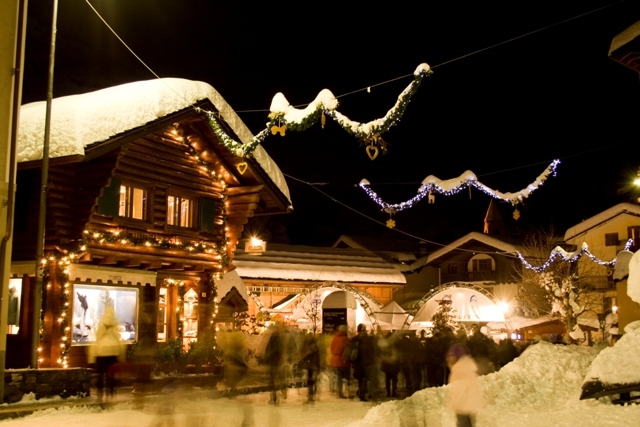 Après-ski revolves around the sophisticated bar scene, though there are now three new night-clubs on the outskirts of town. 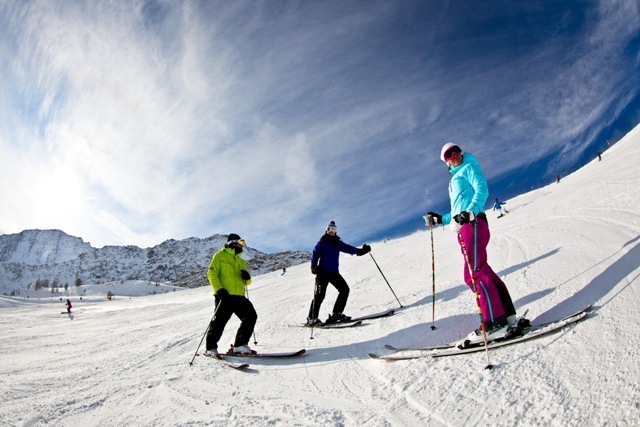 Non-skiers are well catered for and can reach many of the excellent mountain restaurants by cable-car. 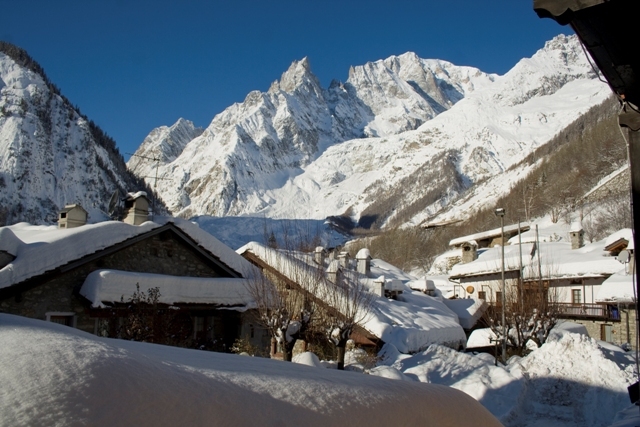 Little Entrèves, a few kilometres up the valley, is a delightfully rustic backwater with its own cable-car access into the main ski area. 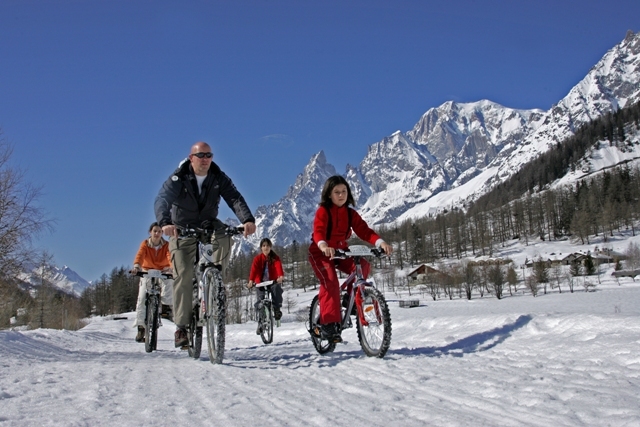 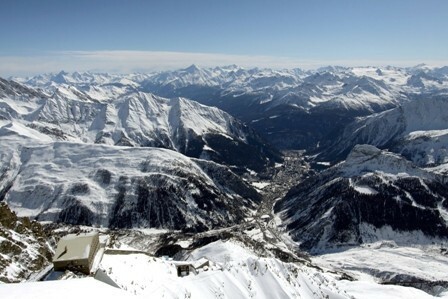 Courmayeur is located in the Aosta valley in the far north-west of Italy, close to the French and Swiss borders.